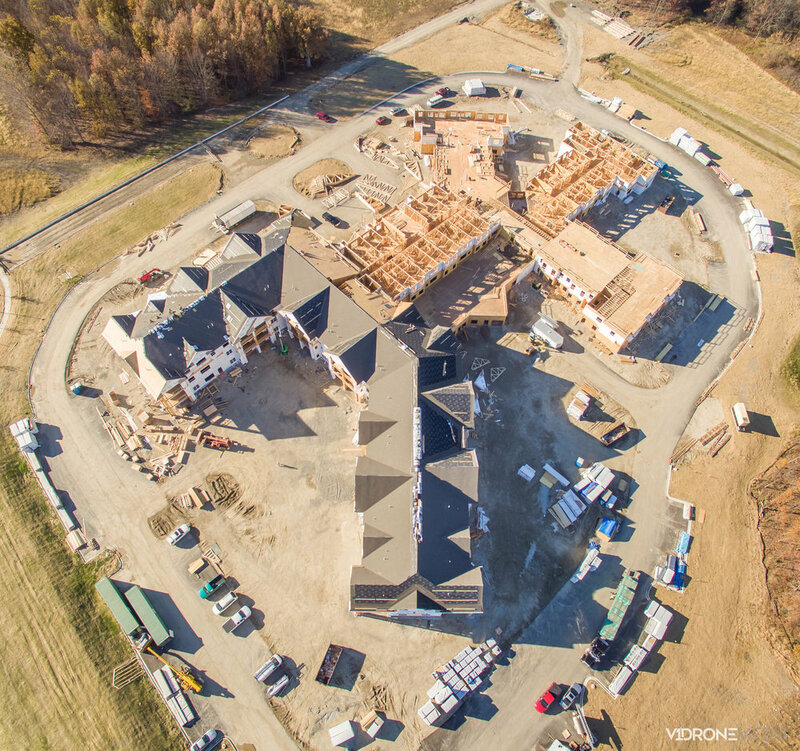 Incorporating aerial data into construction projects allows contractors to get more up-to-date data on construction progress than ever before allowing them to better manage their resources, reduce downtime, and increase work site efficiency. The orthomosaic maps that we generate using aerial imagery captured from our drones allow for accurate distance, area, and volume measurements (including cut/fill data) that can be obtained in a fraction of the time versus using traditional methods saving you time, money and manpower! The use of this technology has been shown to save thousands (even tens of thousands!) of dollars on construction sites. Our 2D and 3D models also open up endless possibilities for your business and your clients by allowing them to virtually tour the construction site from anywhere in the world to get a visual progress report, calculate raw materials on a construction site, or easily conduct inspections over difficult terrain - all from a desktop computer! Use the form below to schedule a free consultation with us today to learn how using aerial imagery from drones can increase efficiency and save money on your next project! Measurement Data including Length, Cut/Fill, Slope, Square Footage, and Volume from aerial data captured!